Having a beautiful smile can help boost your confidence and overall attitude. Dr. Sofos and her staff focus on bettering the lives of patients by improving their smiles. If you have ever wanted to change the appearance of your teeth, now is the time to do so. Thanks to the latest advances in dental technology, it is easier and more affordable than ever to obtain the beautiful smile you have always wanted. We are proud to offer several different cosmetic dentistry solutions. Get a smile makeover with affordable cosmetic dentistry available with us. Make your appointment today to learn about the options available to you! The smile of your dreams is more convenient and affordable than you may realize. 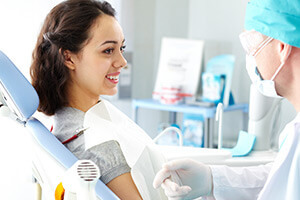 Dr. Sofos offers affordable cosmetic dentistry in Emerson, NJ. We also offer in-office whitening, and dental replacement options such as crowns or implants. Call for your appointment today!